The hashtag for Grand Prix Sydney is #MTGSydney. Join the conversation. 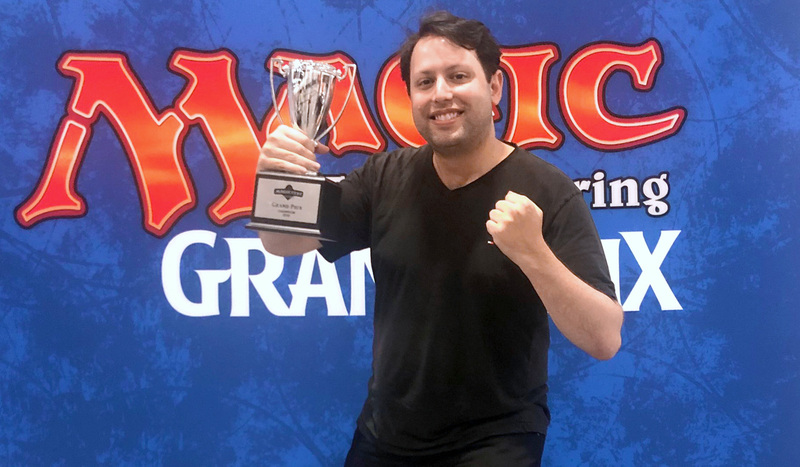 Day 2 of MagicFest Sydney is in the books, and Melbourne’s Jarron Puszet is the Grand Prix Champion! Puszet drafted an aggressive Rakdos deck that tore through the Top 8, defeating Ivan Schroder’s triple Archway Angel Gates deck in the Quarterfinals, crushing Teruya Kakumae’s Simic deck in the Semifinals, before tangling with Davide Marcotti’s Gruul (Blue splash) deck in the finals, taking the match to the third game and emerging victorious!